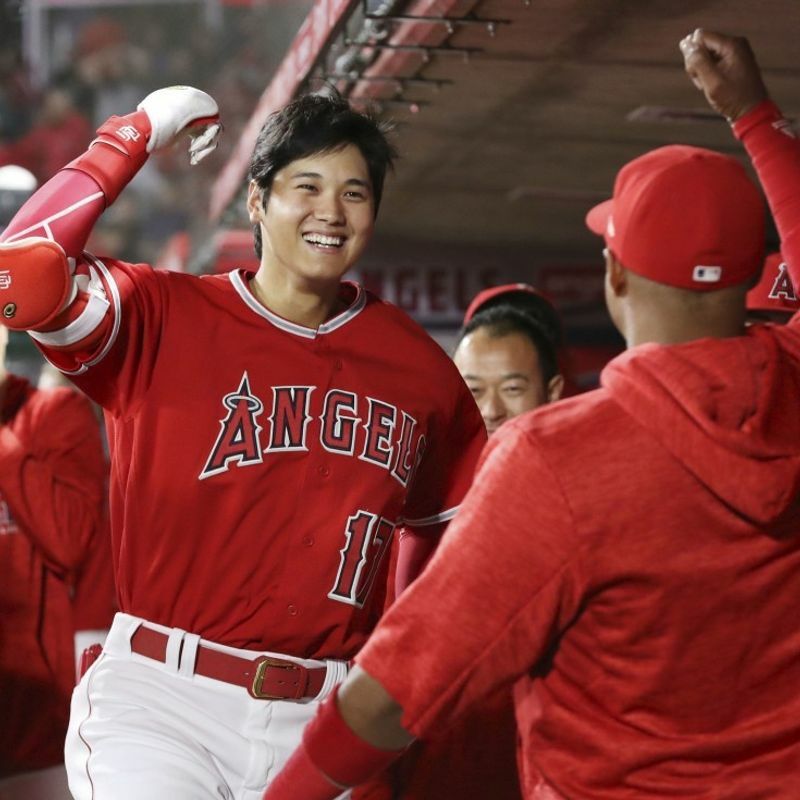 OSAKA - Japanese sporting goods maker Asics Corp. said Tuesday it will sell limited-edition replica baseball gear of Los Angeles Angels pitching-slugging sensation Shohei Ohtani. 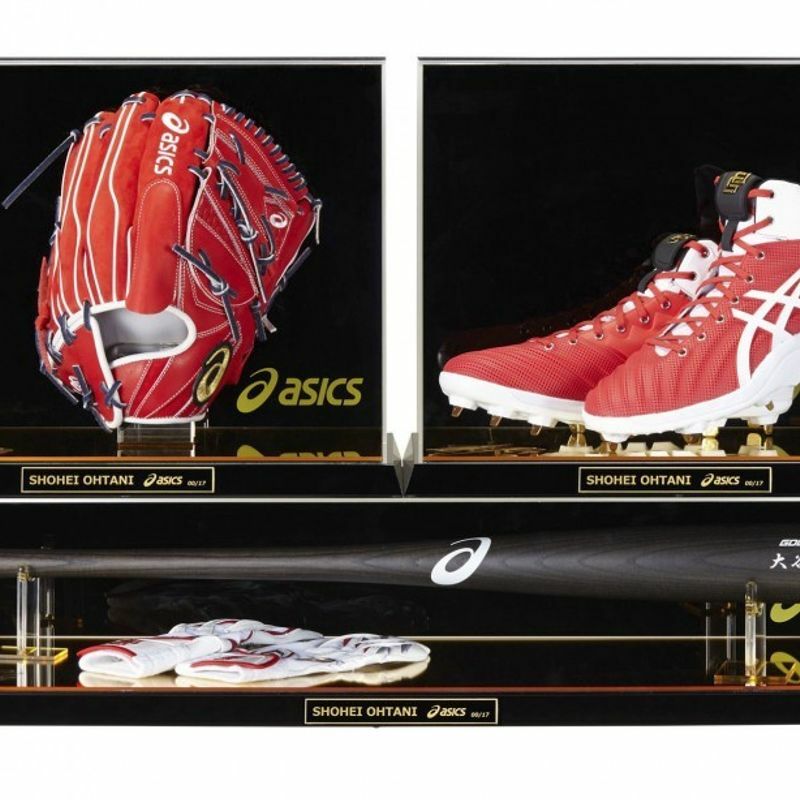 Each set, to be sold for 324,000 yen ($2,900), includes batting gloves, a pitching glove, shoes and a bat. The pitching glove and shoes bear Ohtani's initials "SO" and uniform number 17. In tribute to his uniform number, 17 sets are being offered. 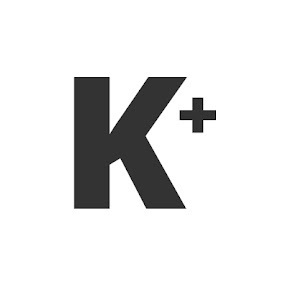 Online reservations started Tuesday. The set comes with a showcase with a serial number, and Ohtani's signature engraved on its pedestal. According to Major League Baseball, Ohtani is the first player since Babe Ruth in 1919 to start as a non-pitcher on opening day then start as a pitcher in his team's first 10 games. The 23-year-old was named the American League Rookie of the Month for April.